Using rounding software to record employee hours? Read this. 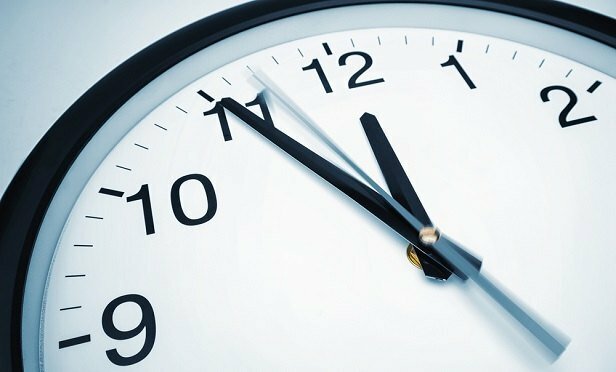 Properly drafted and applied time-rounding policies will help employers stay out of legal trouble. On May 1, the California Supreme Court held oral arguments in the highly anticipated Troester v. Starbucks (9th Cir. 2016) 680 Fed.Appx. 511, 512, case currently pending before the U.S. Court of Appeals for the Ninth Circuit. The Ninth Circuit deferred ruling while it awaits the California high court’s critical decision on whether the federal Fair Labor Standards Act (FLSA) de minimis rule—on which employers frequently rely—applies to wage claims under the California Labor Code.